Two this time and they are pretty self-explanatory… unless you did not see Infinity War yet. The first has Hank, Janet, and Hope instructing Scott on how to gather some quantum energy to help out Ava (AKA Ghost) from continuing to fade away. Scott goes into the quantum realm to gather the energy, and when he asks the crew to pull him back out… he gets radio silence. We cut to the improvised lab where Hank, Janet and Hope were… but only see ashes falling where they were. If you saw Avengers: Infinity War, you will know that Thanos made half of the universe disappear when he gathered all 6 Infinity Stones. People vanished in a cloud of ashes. Apparently, the same fate befalls Team Ant-Man. 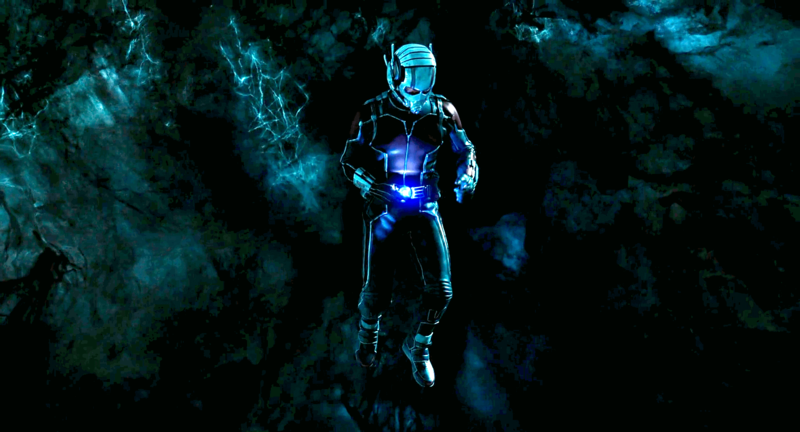 Was Scott spared because he was in the quantum realm, or was he just not part of the “half”? Whatever the answer, I’m guessing that Scott will be able to get back and help our other existing heroes defeat Thanos in the next Avengers movie. The second after-credits sequence returns us to Scott’s house, where we see the television broadcasting emergency information. Sirens are heard in the background. The world is in chaos due to Thanos. However, Scott’s replacement ant is still going about his trained business and playing the electronic drums. 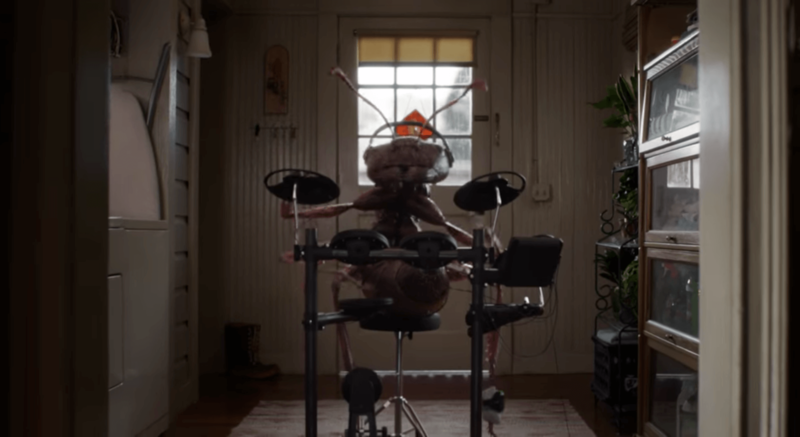 Or maybe the ant just likes playing drums?